After attempting to classify CBD as a Schedule I controlled substance last year, the feds seem to finally be coming onboard. The zooming popularity of CBD (cannabidiol) as a dietary supplement and medicinal component of cannabis hasn’t gone unnoticed by the federal government. After attempting to classify CBD as a Schedule I controlled substance last year, the feds seem to finally be coming onboard. Officials from the federal Food and Drug Administration (FDA) are asking for your help. 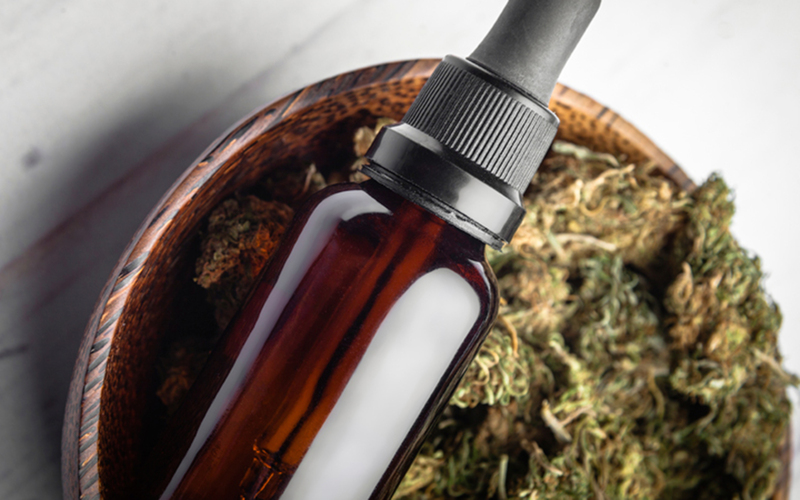 They put out a call for comments in Monday morning’s Federal Register, seeking more information about CBD and how the World Health Organization, overseen by the United Nations, should designate it under the 1971 Convention on Psychotropic Substances. The FDA, in so doing, acknowledged the “beneficial” effects CBD has already shown for patients with neurological disorders, reports Leafly. CBD is non-psychoactive and medically beneficial. If we lived in a logical world, that would pretty much settle it. But since we still, sadly enough, have to deal with outdated superstitions from the 20th Century when it comes to cannabis, the controversy lingers. If you have pertinent information on CBD, or experience with it, you’re being encouraged to comment on this federal website. The deadline for public comment is September 13. No input will be considered after that date. Seventeen substances are under scheduling review by the WHO; CBD is just one of them. The process affects only the UN; it doesn’t directly deal with the status of CBD under the federal Controlled Substances Act. It could have an influence, however, on the conflict over the federal classification of CBD. CBD has been shown to be beneficial in experimental models of several neurological disorders, including those of seizure and epilepsy. Other substances under UN review include six kinds of fentanyl, a potent synthetic opioid; five synthetic cannabinoid agonists (similar to K2 and Spice); and ketamine, a psychoactive muscle relaxant. Ketamine, which shows potential as a breakthrough drug, currently isn’t scheduled under international controls. The FDA will evaluate the drugs under consideration by the UN, but federal officials won’t make any recommendations whether they should be subject to international controls. If you’d like to participate by sending comments to the FDA, CLICK HERE. That will take you to the Regulations.gov web site for this issue. Then click on the blue “Comment Now!” button on the upper right of the page.